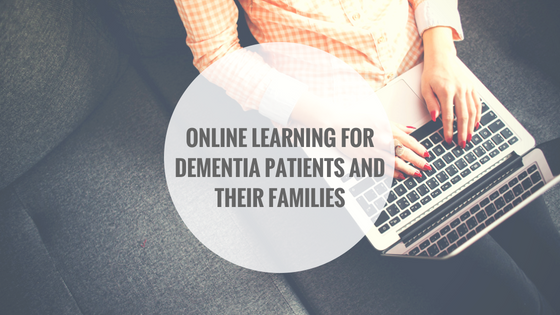 Take a look at this fantastic resource, iGeriCare, created to provide further education to patients and their families after a dementia diagnosis. Although dementia is most common in older adults, it can and does affect younger people. 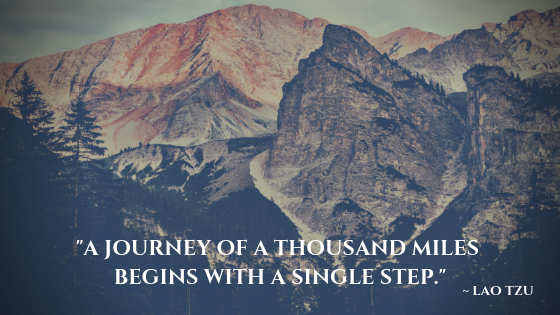 The Alzheimer’s Society of Canada states that approximately 564,000 Canadians are currently living with dementia. Of those affected, 16,000 are under the age of 65. 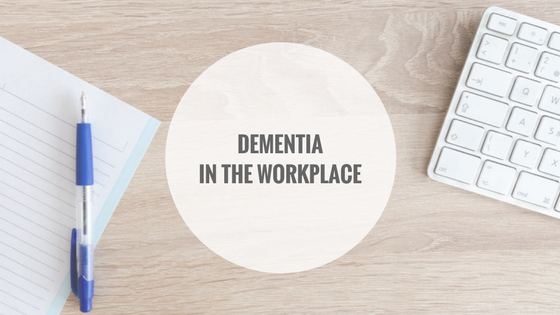 With an aging workforce in Canada, there is a greater possibility of dementia in the workplace which, without proper awareness, can lead to an unfamiliar situation for both employers and employees. Take a look at the following article care of Workplace Strategies for Mental Health which provides information on awareness, recognition, risk management and supportive responses. According to the Alzheimer Society of Canada in 2011, 747,000 Canadians were living with Alzheimer’s disease and other dementias – which represents 14.9 per cent of Canadians 65 and older. January is Alzheimer’s Awareness month and the Alzheimer Society has launched a powerful campaign reminding us to be there for those who are “Still Here.” Check out this campaign and learn about the many ways to be there for someone you care about. Providing care for an aging or ill loved one is a difficult task. A recent study from the Mental Health Commission of Canada found that of the 5.5 million Canadian adults acting as caregivers, approximately 17% reported caregiver related stress. With the aging population and dementia and Alzheimer’s numbers rising, it is more important than ever for caregivers to ensure that while they are providing the best for their loved ones, they are also caring for themselves. A new facility in Markham Ontario has been launched to do just that. Memory and Company is a private health club with upscale amenities to provide those with Alzheimer’s and related dementias a safe place to be cared for, stay social and remain active while primary caregivers work or enjoy some much needed respite. Check out more about Memory and Company in this recent CTV news piece. 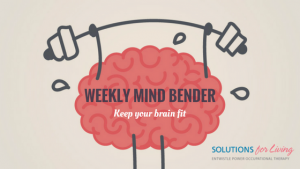 Whether you think your memory is failing you, or other people are telling you so, or you just like brain games, the following “test” created by Baycrest Health Sciences provides an easy way for a quick “check up” on your memory functions. Of course, the results are not a medical diagnosis, but see how you score and if you are concerned, speak with a health professional.